The hydraulic briquetting presses of the MUP series produces dimensionally stable, rectangular briquettes from a wide range of waste material with a maximal moisture content of 14 %. 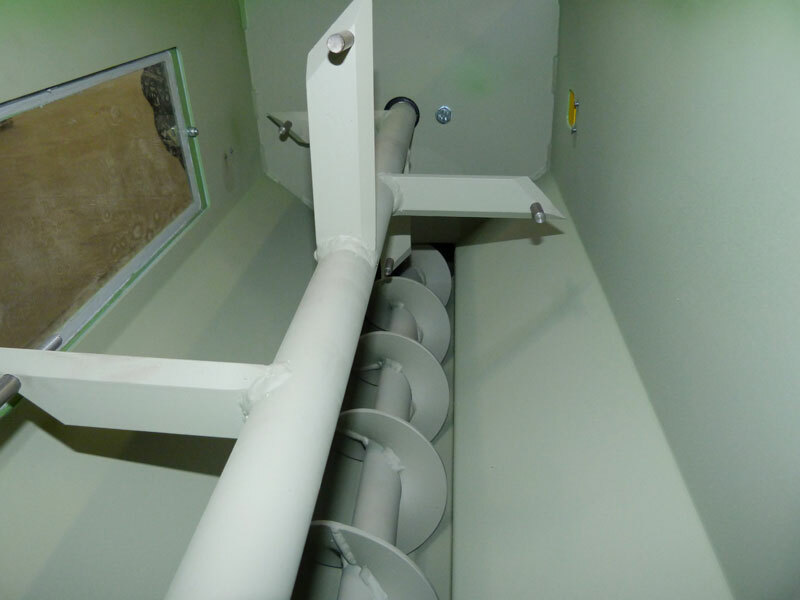 The MUP machine can process not only shavings from all types of wood, but also dust and sawdust from fiberboards, as well as grinding dust, peat, straw, miscanthus, reeds, turf, paper, cardboard, containers, plastics or textile fibres, tobacco, and even nonferrous metals. Built up in a sturdy construction, the MUP guarantees constant briquette quality in continuous operation. The machine is designed for nonstop operation. The pressing works by means of hydraulic pressure without any additives or glue. The volume of the basic material can be reduced by up to 90 %. 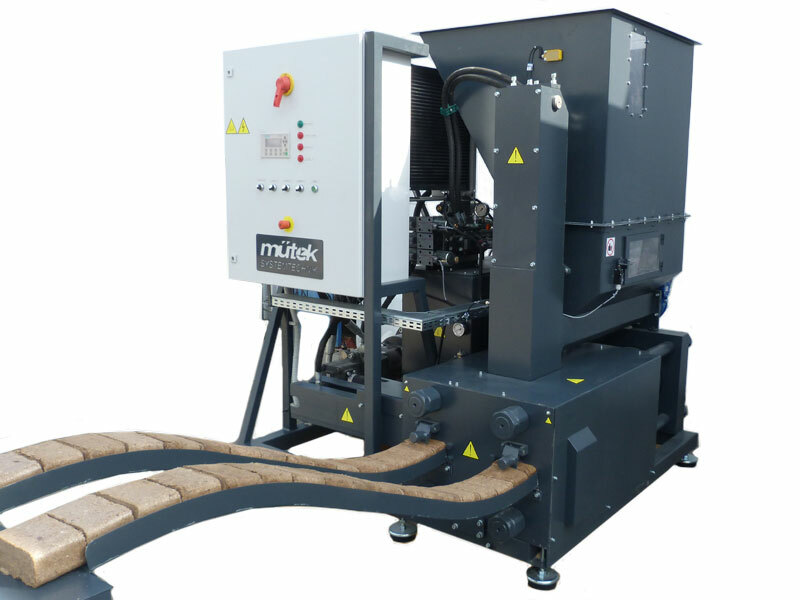 To suit specific customer requirements, mütek delivers the hopper along with the machine, if there is no hopper or screw conveyor with which the briquetting press could be connected. It is further possible to fit the MUP 450 with a special tank in order to combine it with a dust extraction system and filter plant and so composing a complete disposal unit. The PLC control system integrated in the machine allows the exact determination of weight and length and controls the briquette uniformity. 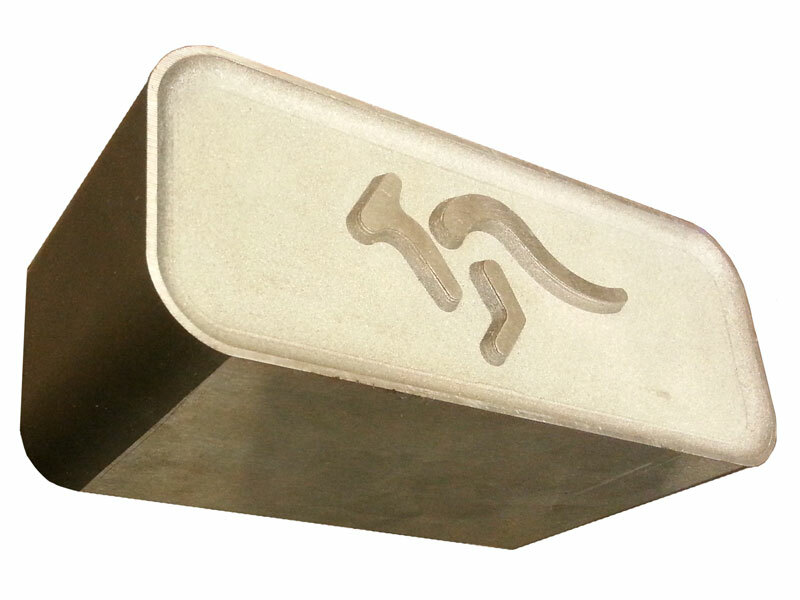 The briquette standard dimensions are 150 x 60 mm. The briquette length can be varied from 40 to 105 mm. By modulation of the length, the briquette weight can be set up. Usually the material is fed via a screw conveyor or a ventilator, which is controlled by a control cabinet integrated in the press. 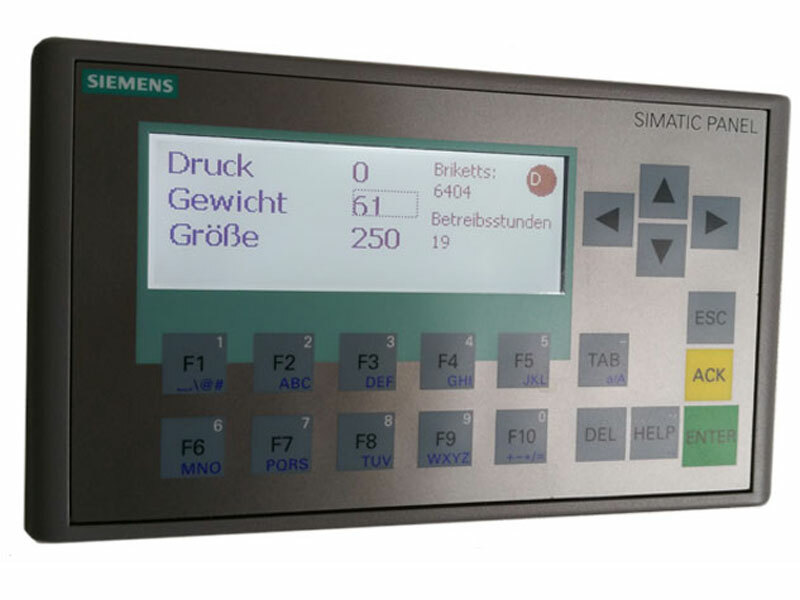 The material feeding can be automated using a level indicator. MUP 450 briquetting presses are also available with a big-bag unit or packaging table. Via a packaging drawer the briquettes can be packed in plastic bags into packages of each up to 10 kg. Welding tongs attached to the table hermetically seal the packages. mütek also offers automated packaging machines. We look forward to your request and will gladly create an individual offer.